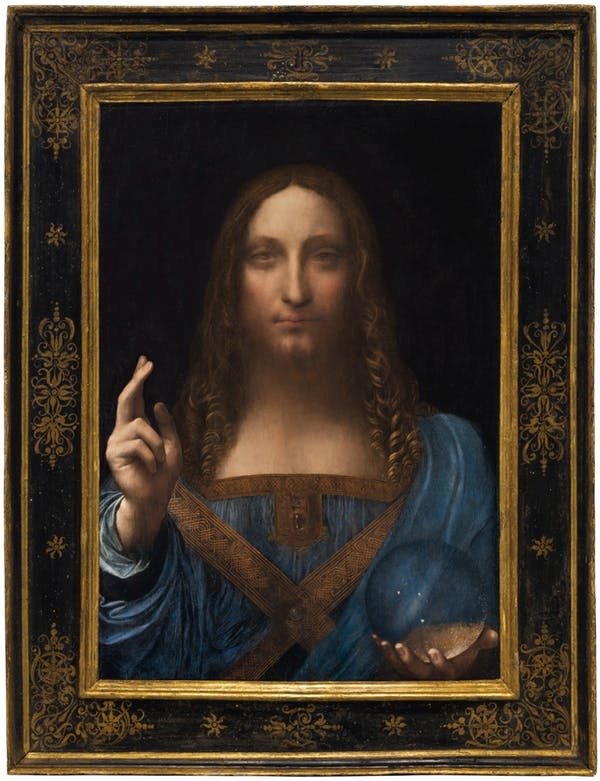 Larger than life even 500 years ago, Leonardo’s legend has grown over the centuries. 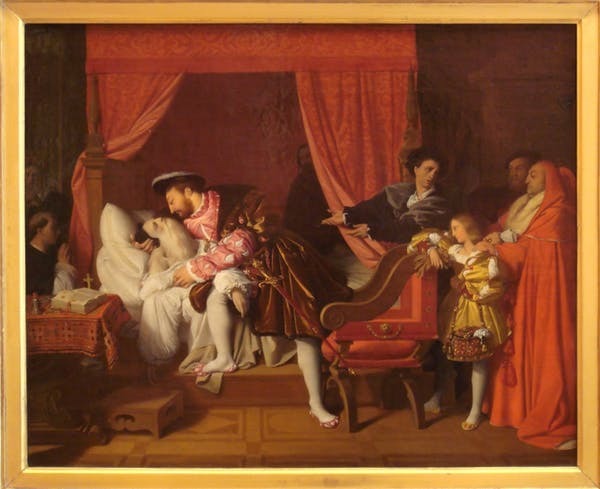 10 Apr 2019 – This year marks the 500th anniversary of Leonardo da Vinci’s death. 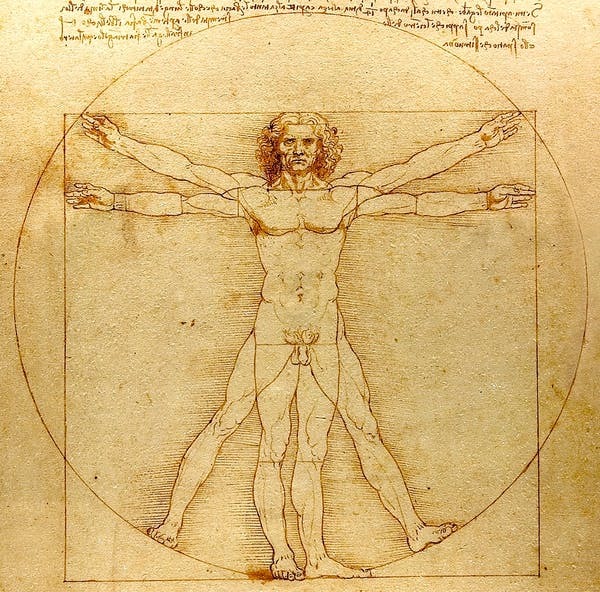 Widely considered one of the greatest polymaths in human history, Leonardo was an inventor, artist, musician, architect, engineer, anatomist, botanist, geologist, historian and cartographer.